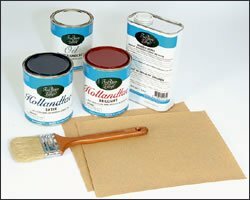 The Ebricks.com Sandpaper guide offers information about companies such as Cyber Woodworking Depot and Pond Cove Paint. Direct seller of the full line of Fein tools including the Multimaster, orbital sanders, vacuums, angle grinders and other Fein offerings. A perfectly painted front door is made easy with this prep, paint and clean-up kit.